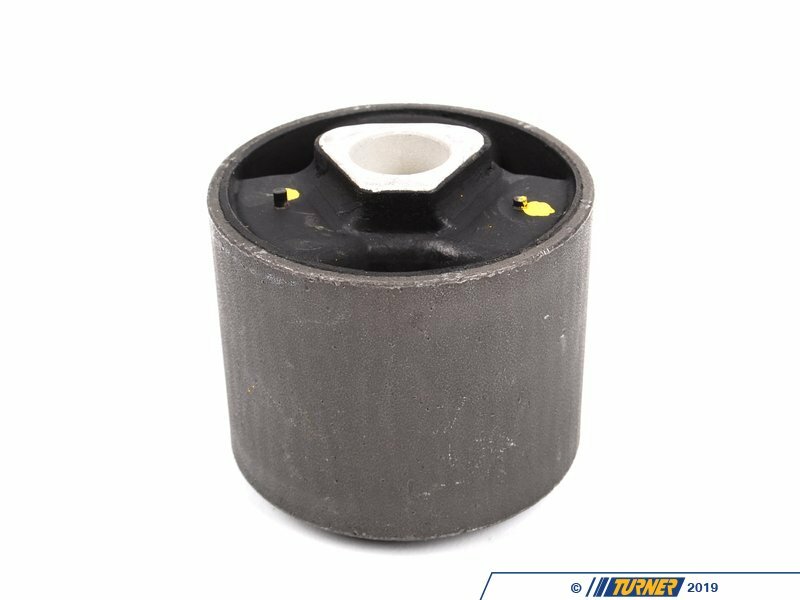 Does the front end on your E34 shake under braking or even while cruising on the highway? 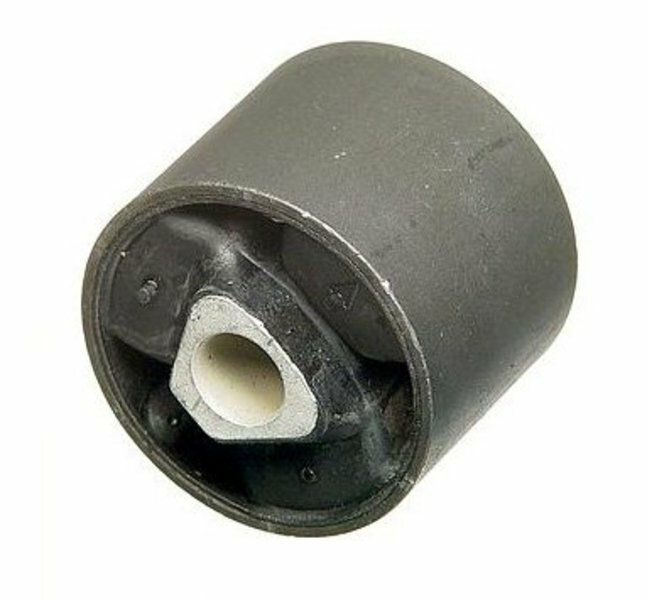 The culprit is usually worn upper control arm / thrust arm bushings. 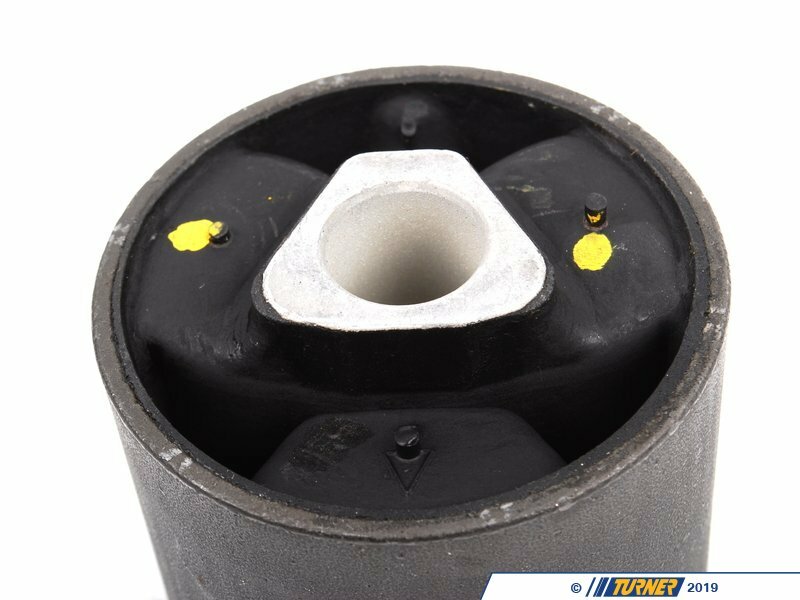 Upgrade from the stock type bushing to this heavy duty M5 style bushing from Lemforder. 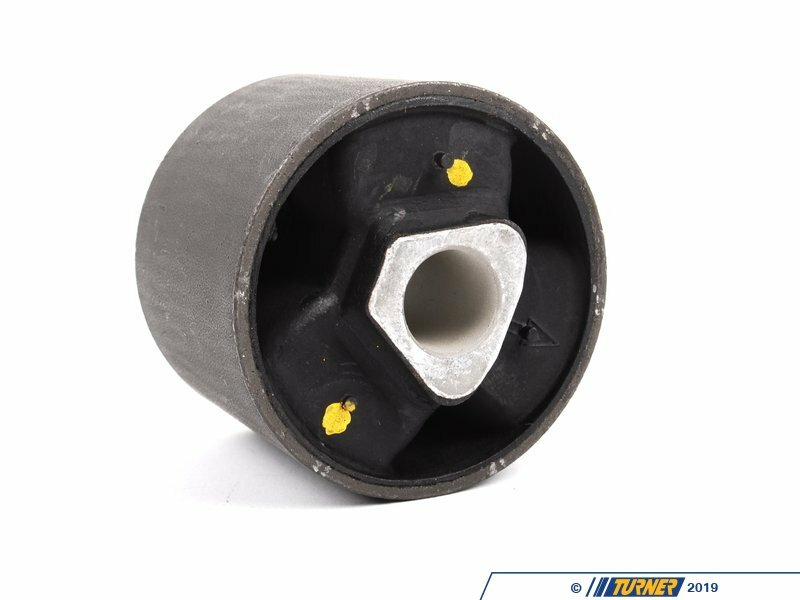 Lemforder is an OEM supplier to BMW so you can be assured of a top quality product that will ensure smooth vibration free driving in your e34. Sold Individually.